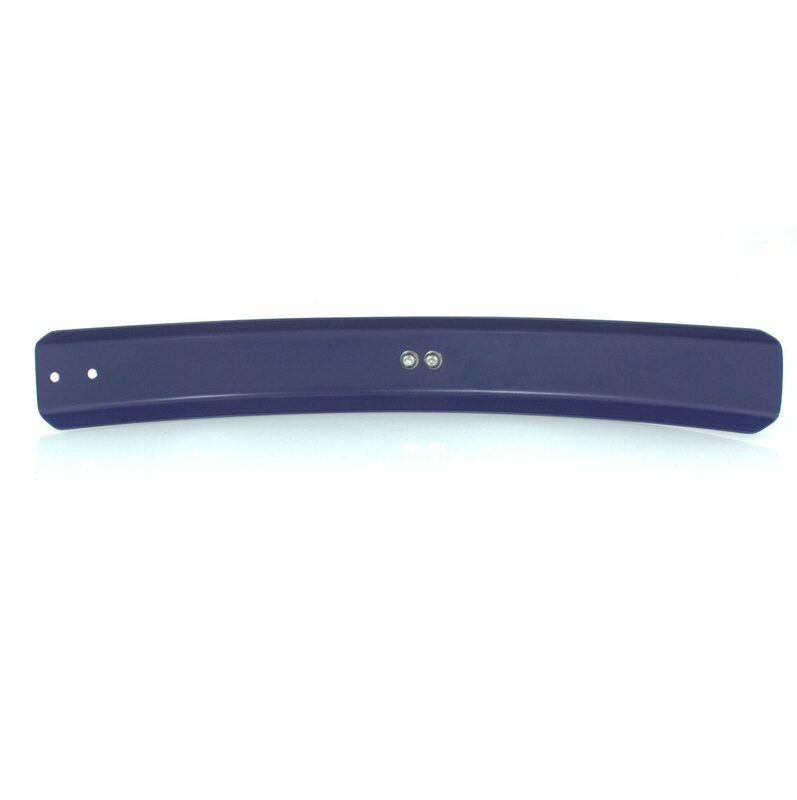 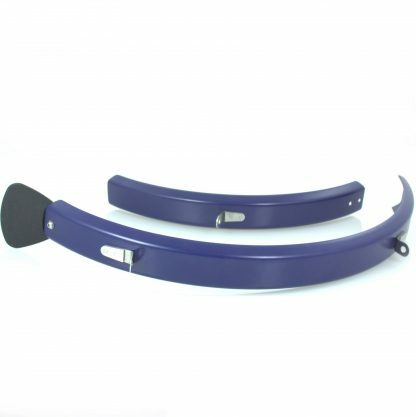 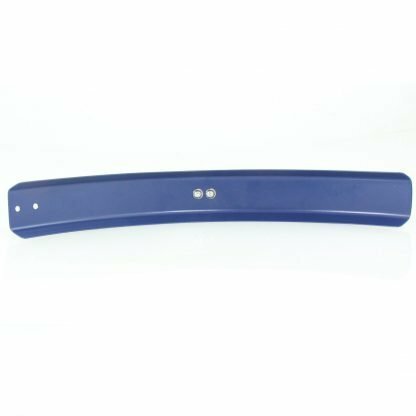 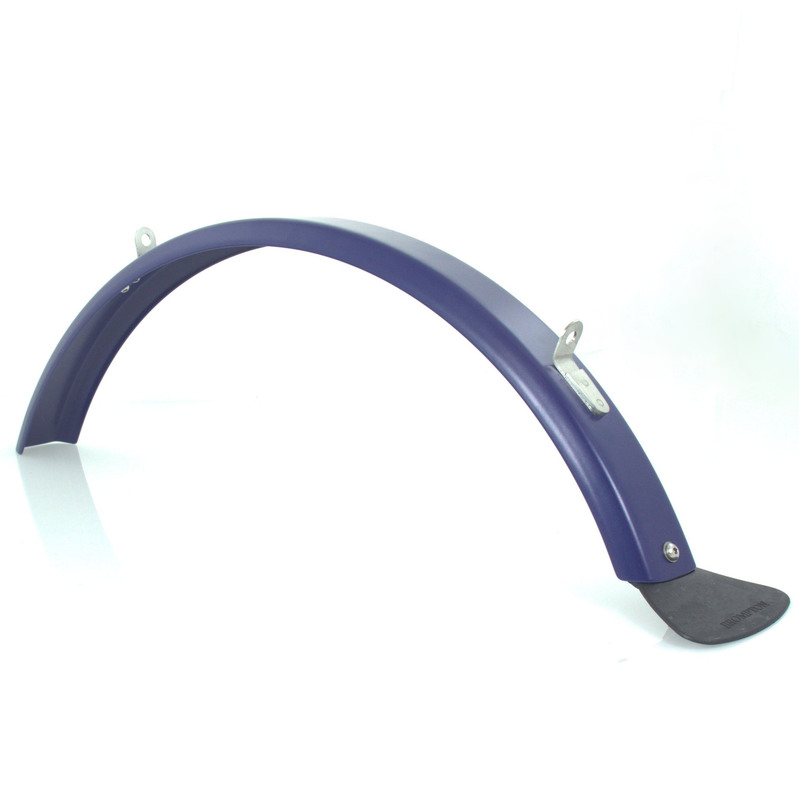 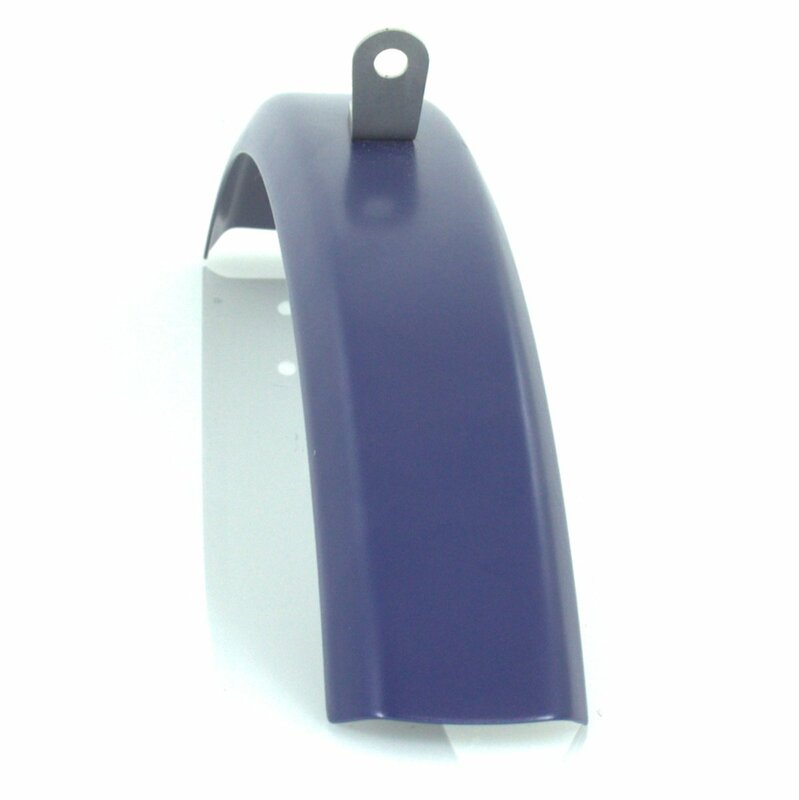 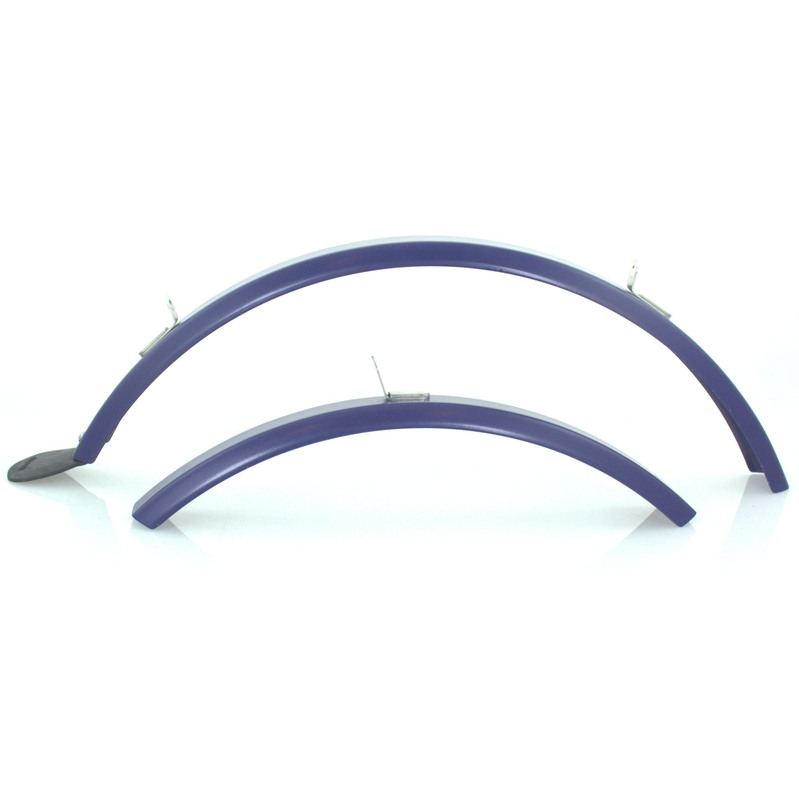 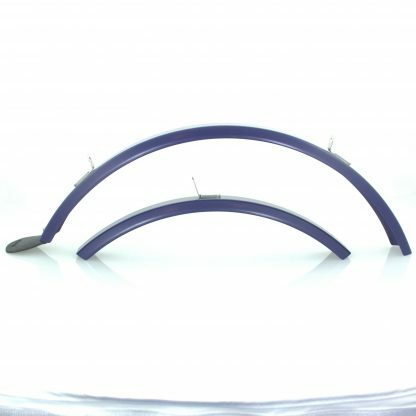 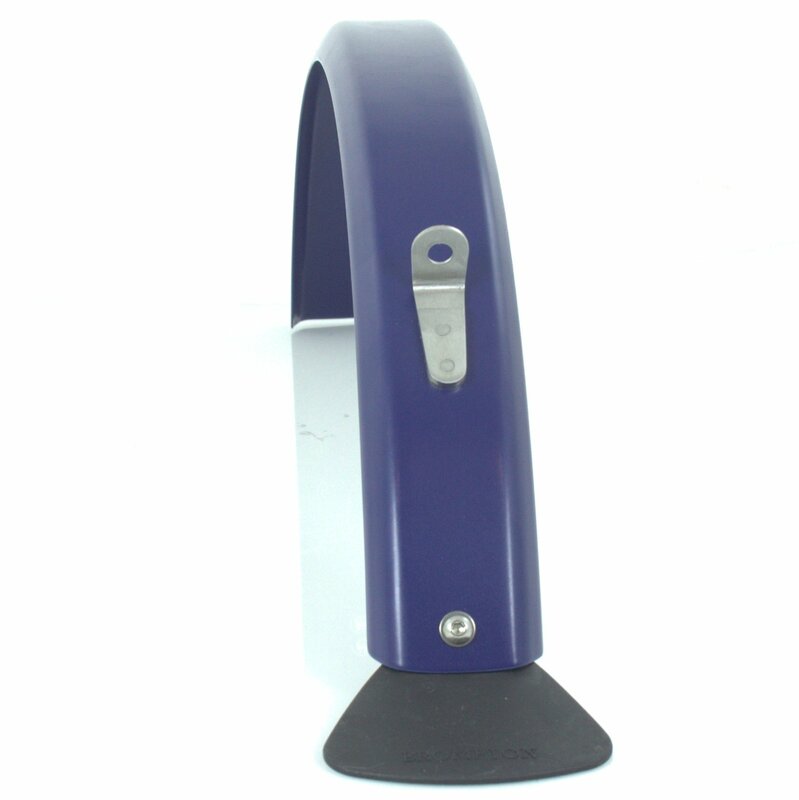 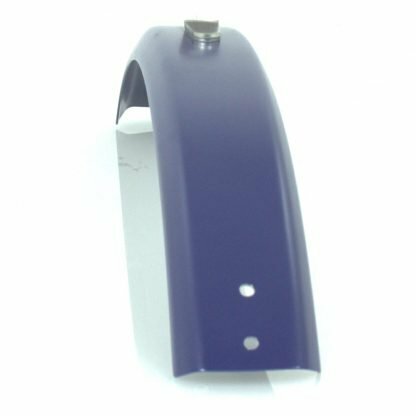 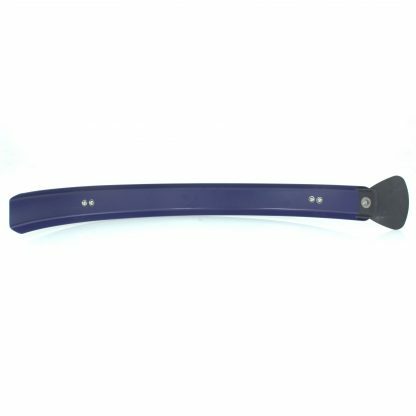 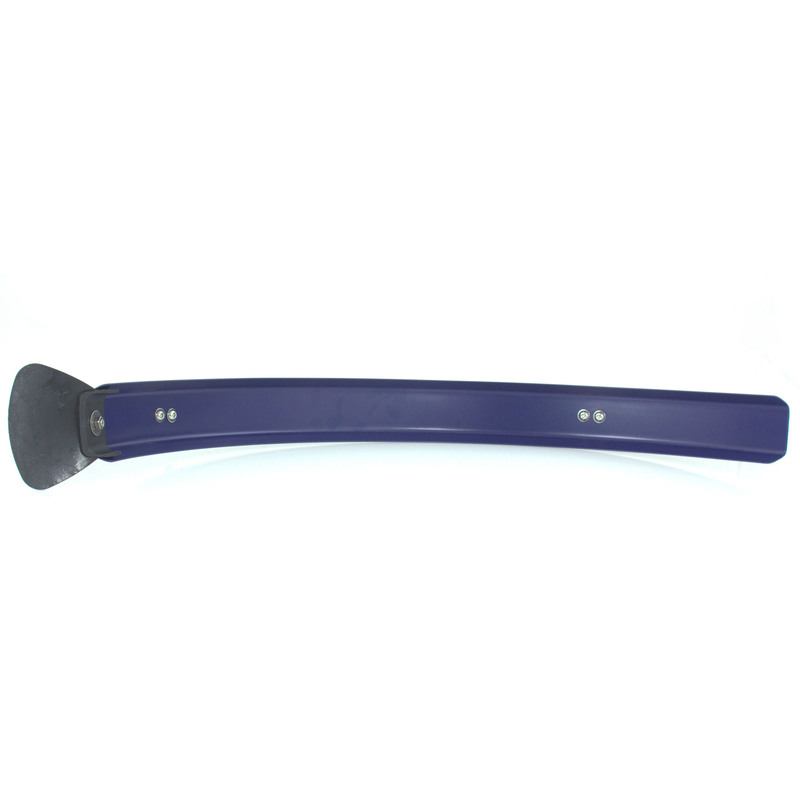 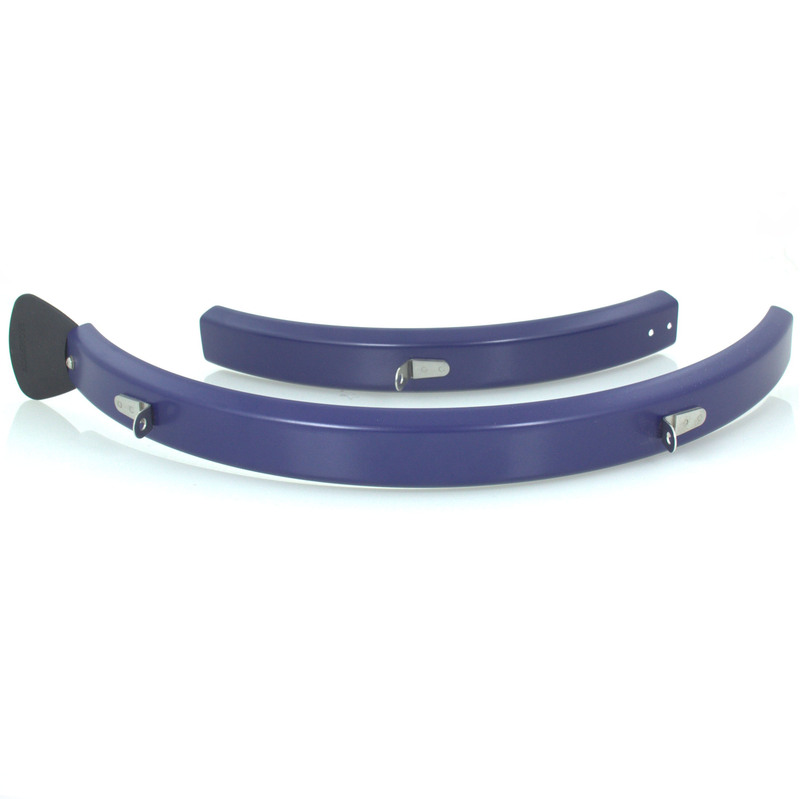 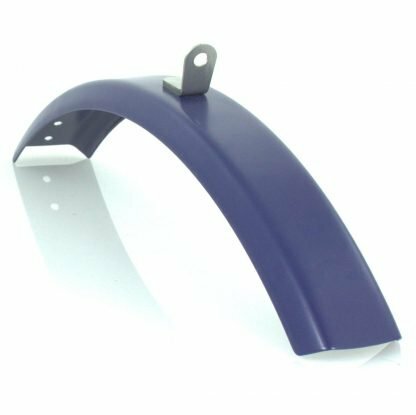 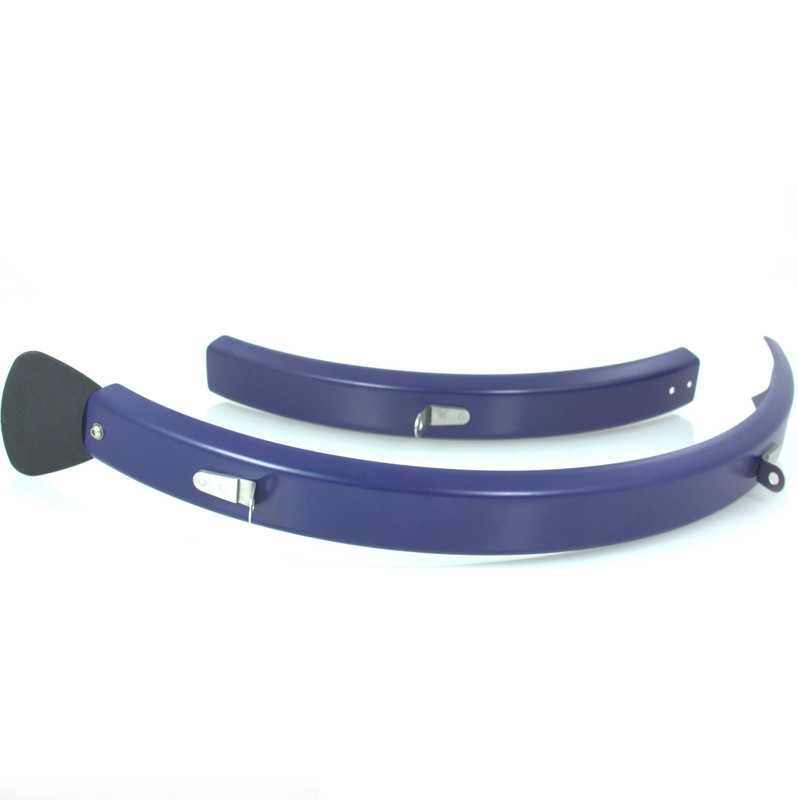 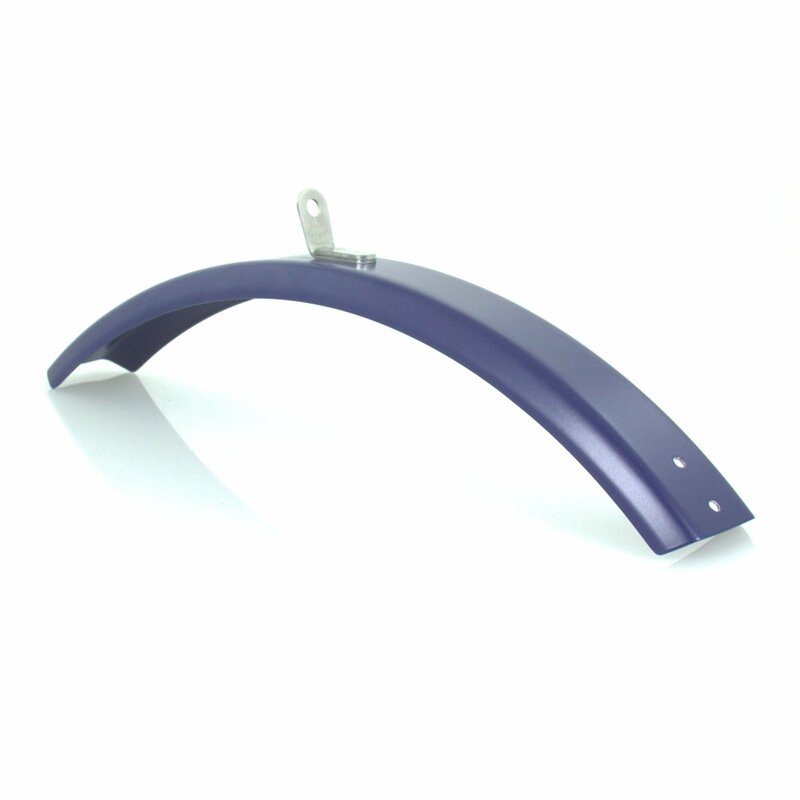 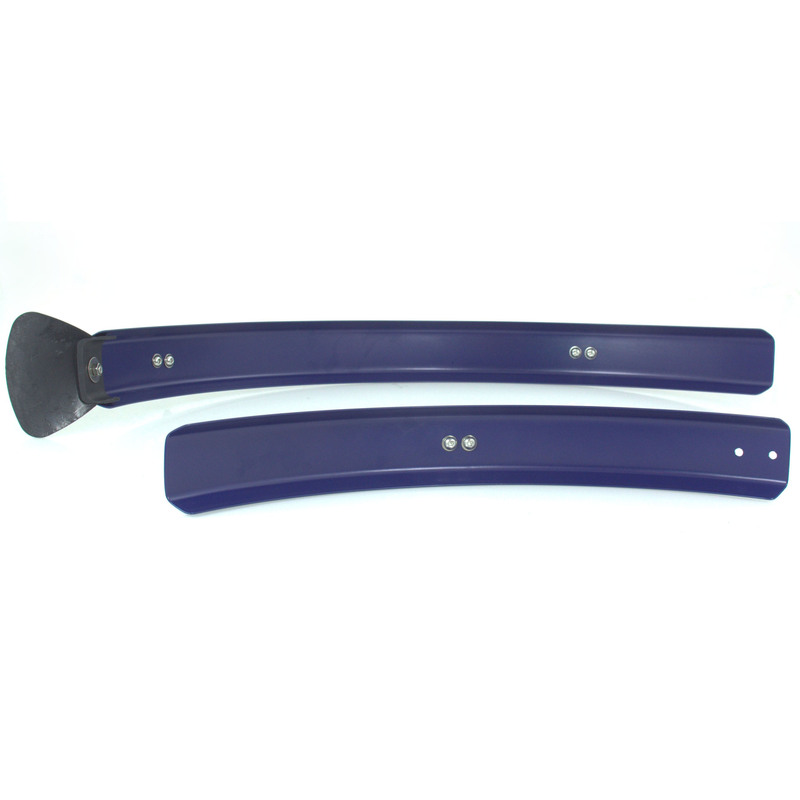 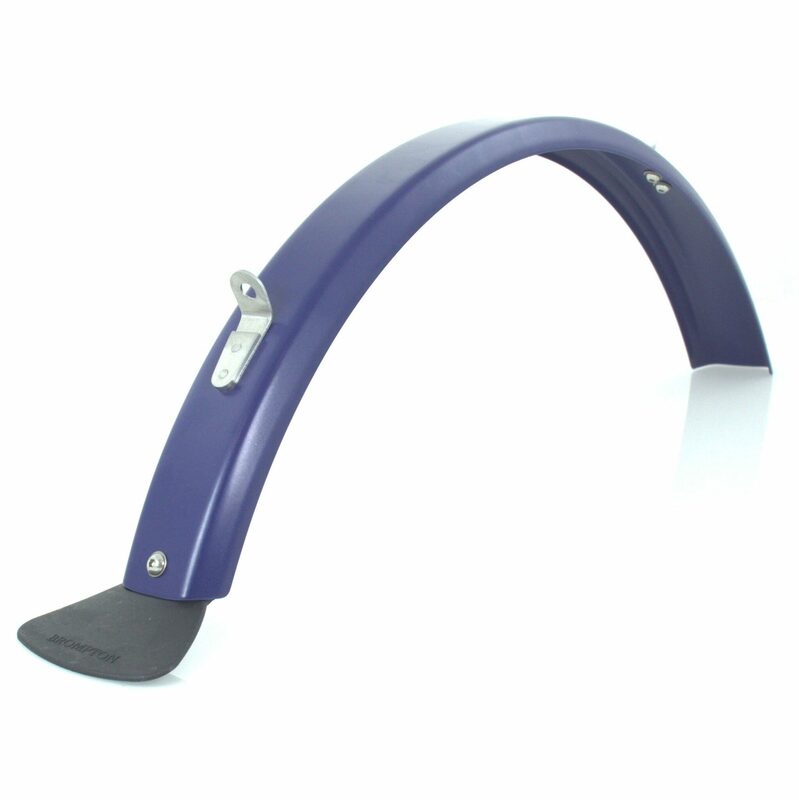 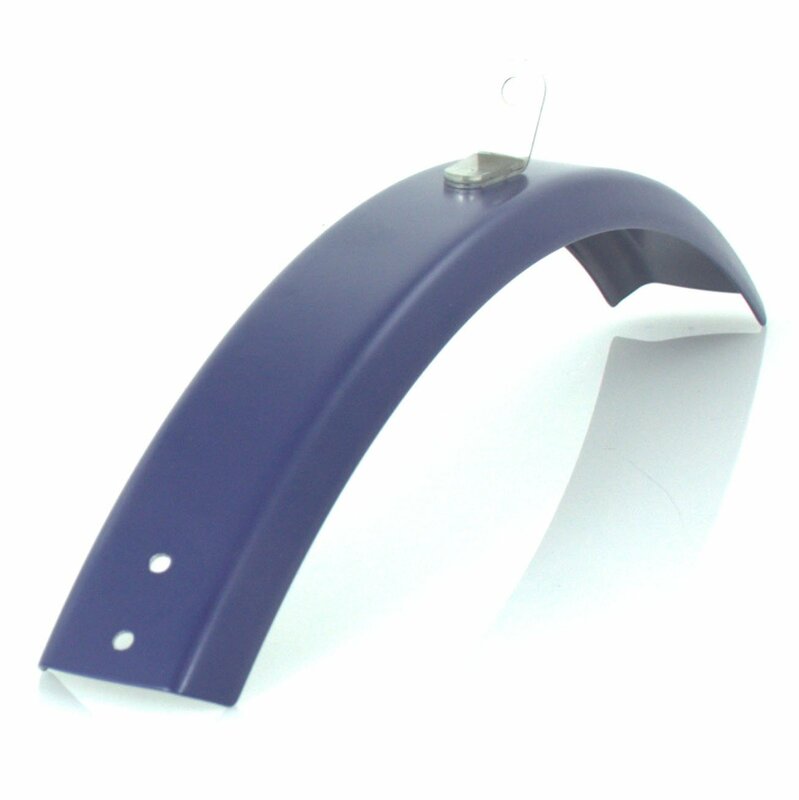 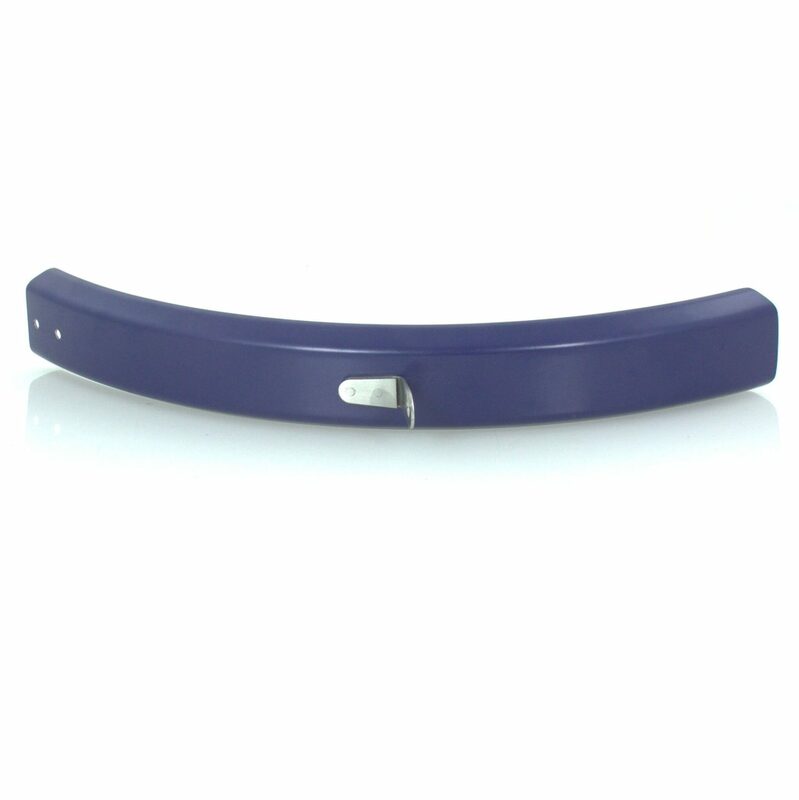 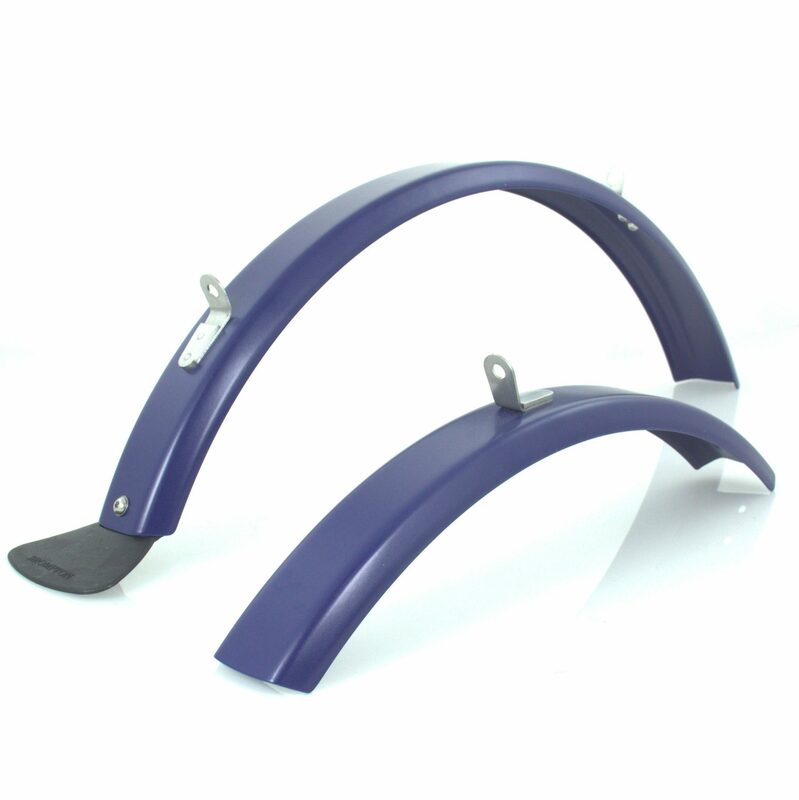 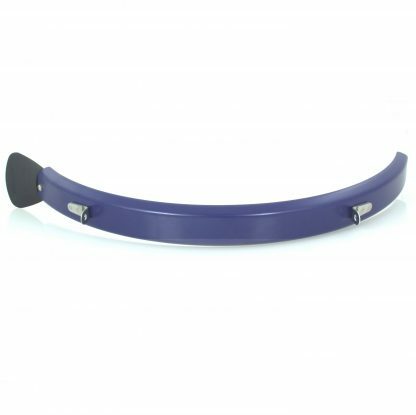 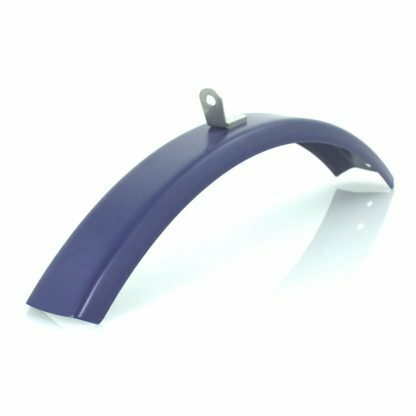 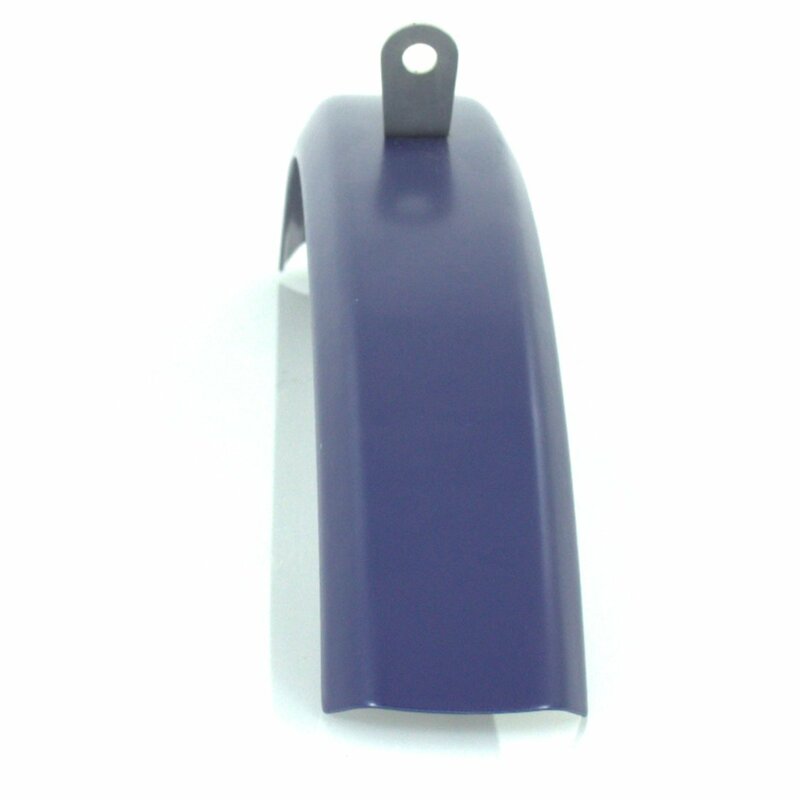 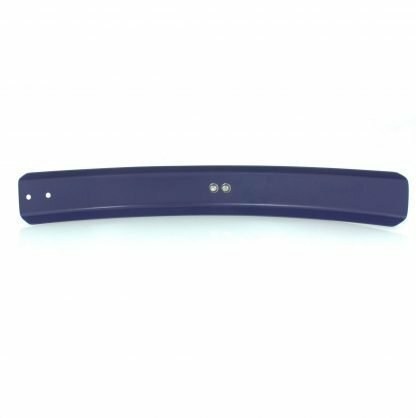 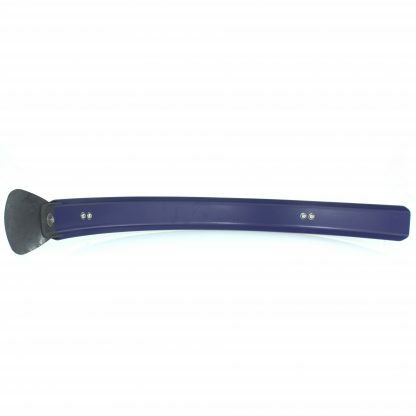 Home / Mudguards category / R series mudguards (Brommies with rear rack) / Cobalt Blue Metal Mudguards. 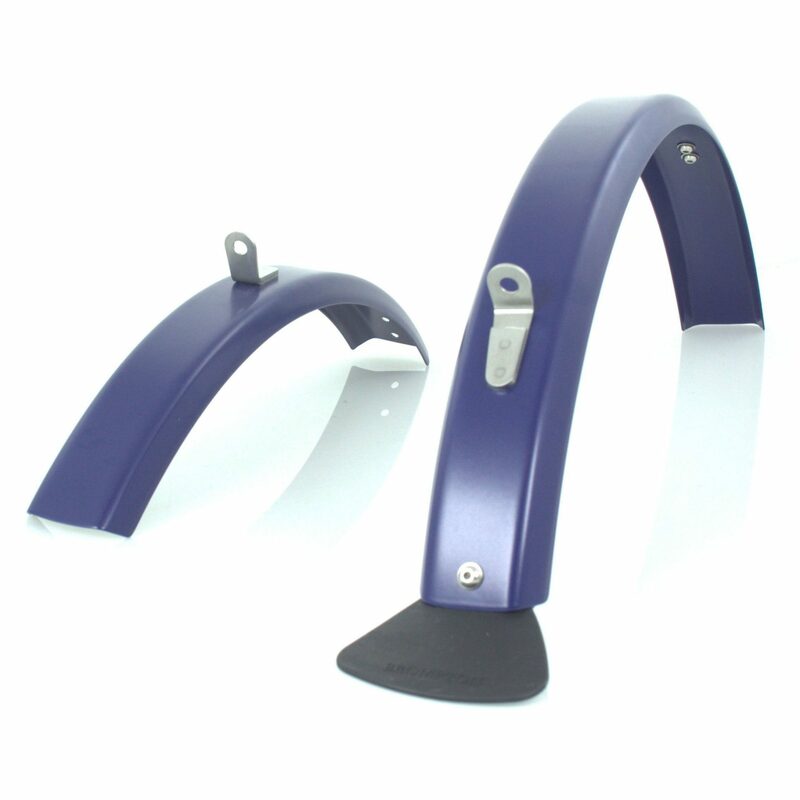 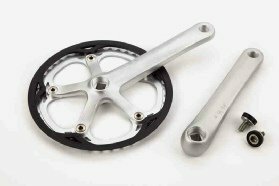 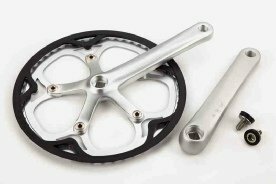 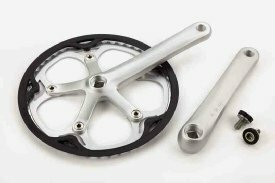 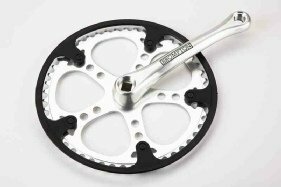 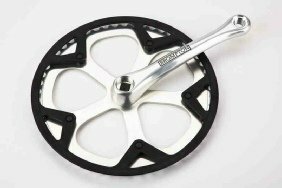 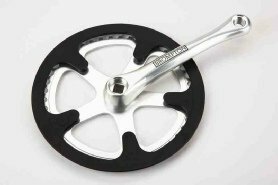 For R series Brompton Bikes (with rear rack). 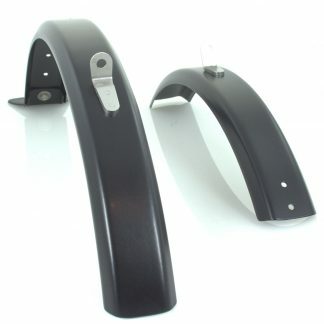 Black Metal Mudguards. For R series Brompton Bikes (with rear rack). 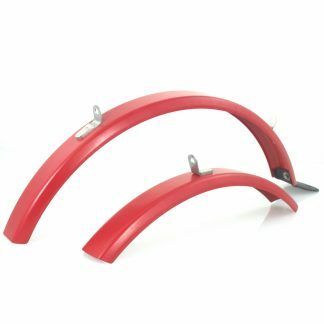 Red Metal Mudguards. For R series Brompton Bikes (with rear rack).